Squadron Members and their families at play! 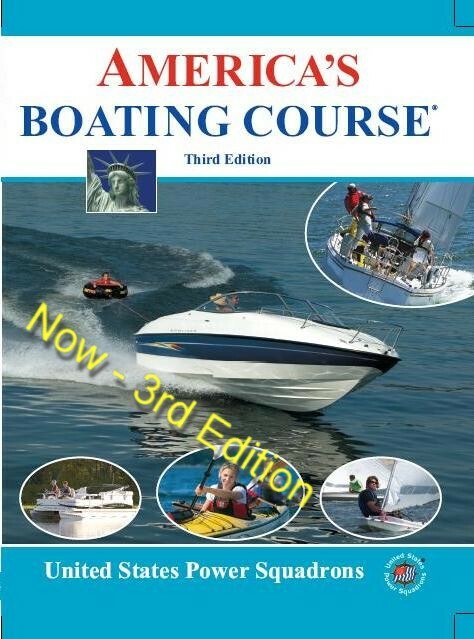 The America’s Boating Club® is made up of over 30,000 members organized into approximately 450 regional “Clubs” throughout the United States of America and its territories. Our organization is a fraternal organization dedicated to the advancement of safe boating through the self education of its members, education provided to the public, and civic service. Our public course offerings are listed here. The America’s Boating Club of Minnetonka is part of District 10, which serves Minnesota, Wisconsin and a portion of northeastern Iowa and the Upper Peninsula of Michigan. Our Squadron’s “base” of operations is Lake Minnetonka in the western suburbs of the Twin Cities of Minneapolis and St. Paul, Minnesota (see the map at bottom – zoom all the way in to see our private facility, Streater Cove). From the Twin Cities, our Squadron Members enjoy a wide variety of inland boating: the Great Lakes, major rivers, and a multitude of small and large inland lakes. We’ve got it all within just a few hours of travel time. Each year, our Club, comprised of almost 250 members and their families, hosts and participates in numerous events focused on safe, family fun on the water. Please take a look around – and JOIN US! Click here to see our events calendar! Click here to learn about our public boating safety courses!